Getting rid of belly fat is really difficult and could cause many problems. Wherever you go, you are highly measured by your looks and you wish you had perfect abs and stunning looks. But even if we keep the looks apart, fatness is the cause of thousands of other health problems that you surely do not want to suffer in the future. 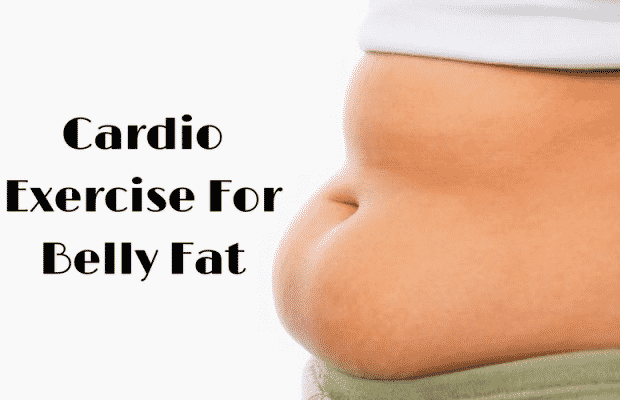 Belly fat increases the risks of Cardiovascular disease, Insulin resistance, Colorectal cancer, Diabetes, Sleep apnea and High blood pressure in the future. Due to excessive weight your stamina lose quickly during walking up stairs or any physical exercise and you end up losing your breath. The first thing you need to do is to make yourself determined and make some lifestyle to get the perfect body you want. You’ll need to do both dieting and exercise regularly. If you think that only dieting will help you getting rid of belly fat you are totally wrong. 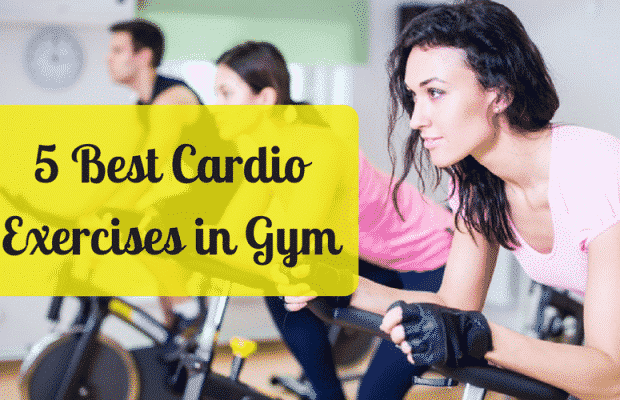 Exercises are very essential for your body as they increases the cardio activity, your muscles strengthen up and your stamina boosts which keeps you healthier and younger. You have to workout for minimum an hour daily, you could go to gym or even do it at home, whatever suits you the best. 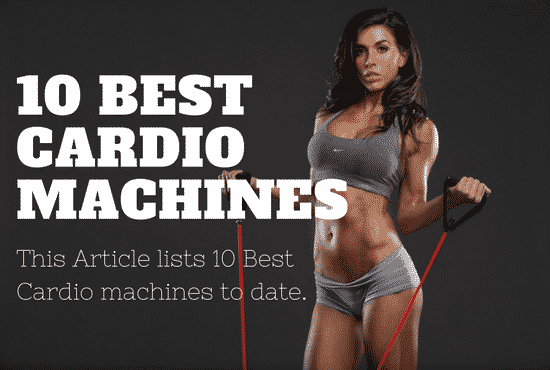 You could also checkout our latest articles about Cardio Exercises for Weight Loss. Crunches strengthen your abdominal muscles and helps you remove belly fat in no time. They improve your balance and makes your core muscles strong which also improves your posture. Performing a crunch is really easy and you could perform it anywhere you want. Lie on your back on the floor. Better use a mat or carpeted surface whichever is more comfortable. Keep your hands crossed on your chest. Inhale deeply and lift your upper torso off the floor and then exhale. You could also Perform Reverse Crunches which are quite similar to normal crunches. You’ll just have to keep your hands on the floor. Have your knees bent at a 90 degree angle. Lunge Twist is a great warm up exercise that pumps up your muscles and increases the blood flow. Lunge twist builds your lower body strength and improves your balance. Stand with your legs hip width apart. Keep your knees a little bit bent. Grasp a medicine ball if you want in front of you and bent your elbows about 90 degrees. Keep your knee over your left foot just don’t twist at the knee. Twist your upper body to the left. Then, reach across your left side with your arms outstretched. Slowly move your arms to center and step forward with the opposite foot and twist to the other side. Continue the movement for about ten steps. Cycling is an effective cardio exercise that keeps your heart level up and helps you get rid of belly fat by burning down your calories. 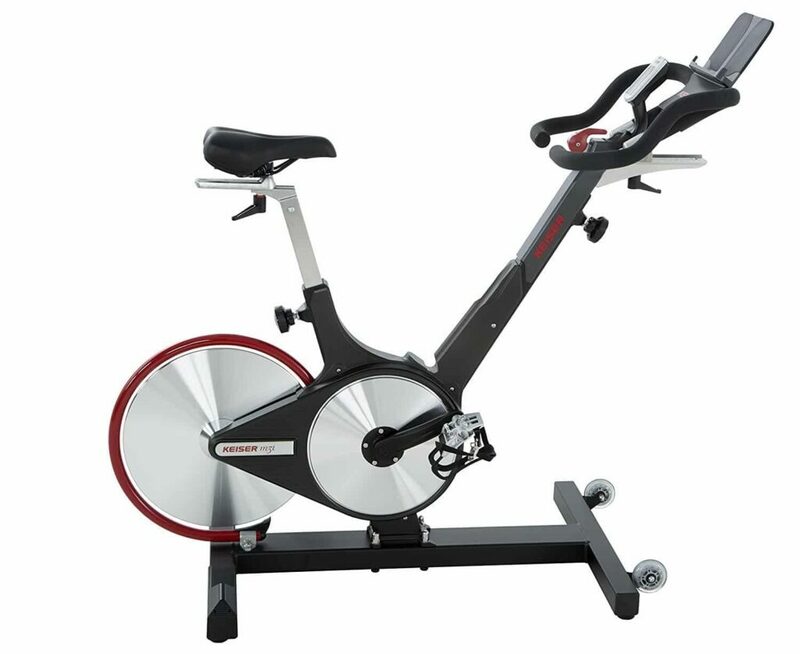 You could use a indoor cycling machine if you want like Keiser M3i Indoor Cycle Black. Side Bends develop muscle strength and your spinal mobility. Stand straight with your feet together and keep your hands to the sides. Bend your body towards right as much as possible and stay in the same position for 15 seconds. After 15 seconds return to your original position and stand straight. Now bend your body to the left while keeping your left hand on your left hip. After 15 seconds return to your original position. One of the best way to lose belly fats is stairs climbing. 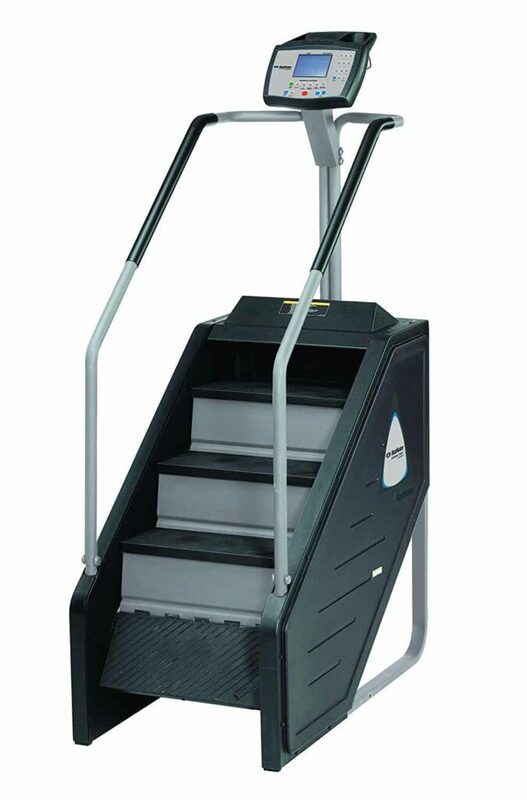 You burn maximum calories while walking stairs up. Your whole body muscles are utilized during stairs climbing. Stairs climbing is a great cardiovascular exercise that makes your body strong and power you up. 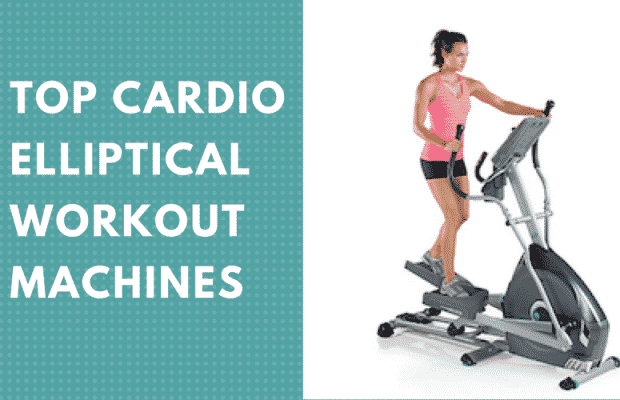 You could use StairMaster 7000 PT Stepmill for daily exercise to boost your stamina and lose your belly fats.